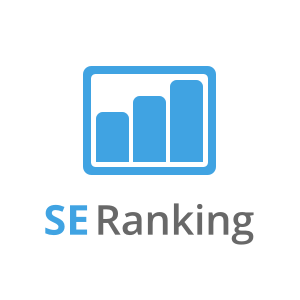 Designed to ease creating, storing, scheduling and distributing of AD reports. 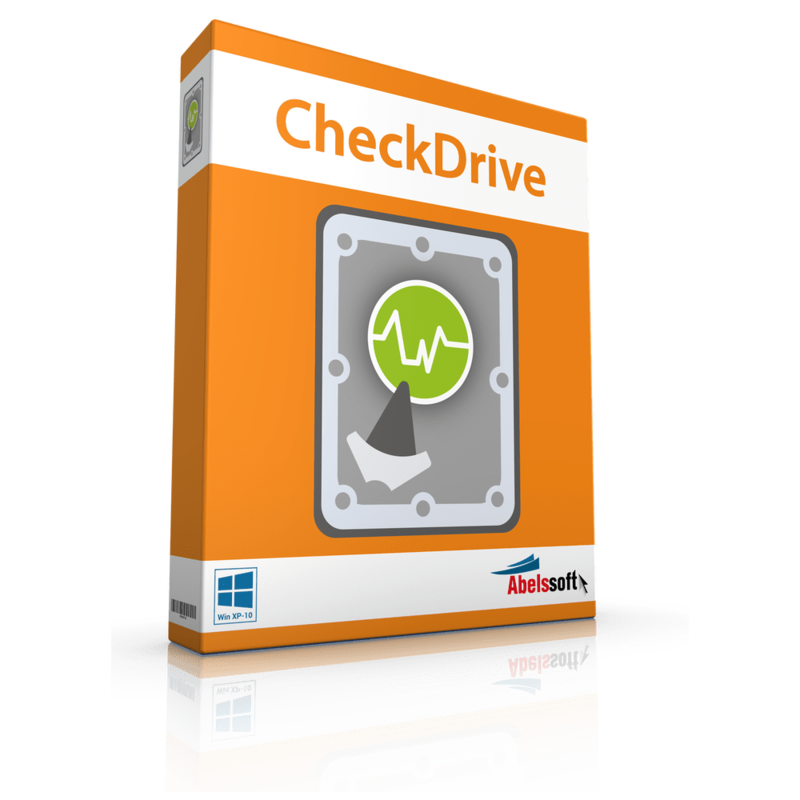 Get AD FastReporter Pro license now with 10% Off Coupon in today’s exclusive software promotion of the day! Save yourself time with this Active Directory reporting tool. 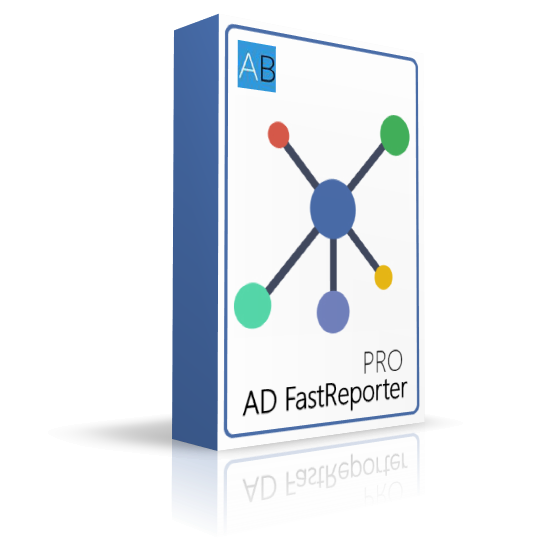 AD FastReporter Pro is suitable for users with no scripting or LDAP knowledge. Just choose from 8 report categories – users, computers, groups, exchange, contacts, printers, group policy objects, organizational units and browse built-in reports forms by reading their descriptions and finding the required report form. Customize display fields if needed, press Generate and wait for the results. AD FastReporter comes with a built-in local database and database engine. 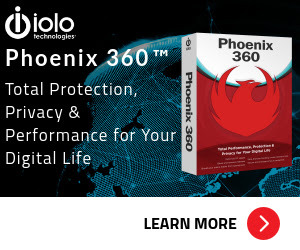 You need not worry about installing or configuring the database engine. All your custom report forms and generated reports will be saved in this secure database, but if you do not want it, you easily turn it off in the options. AD FastReporter Pro is one of the fastest reporting tools, especially when dealing with a very big Active Directory object count. We are sending fewer LDAP requests to your Domain Controllers possible to make it both efficient and fast. AD FastReporter can handle various field types starting from inherited memberships to non-replicated attributes like last logon, bad password time, etc. You can create various tasks that you can automate by using Windows Task Scheduler or any other scheduling tool. 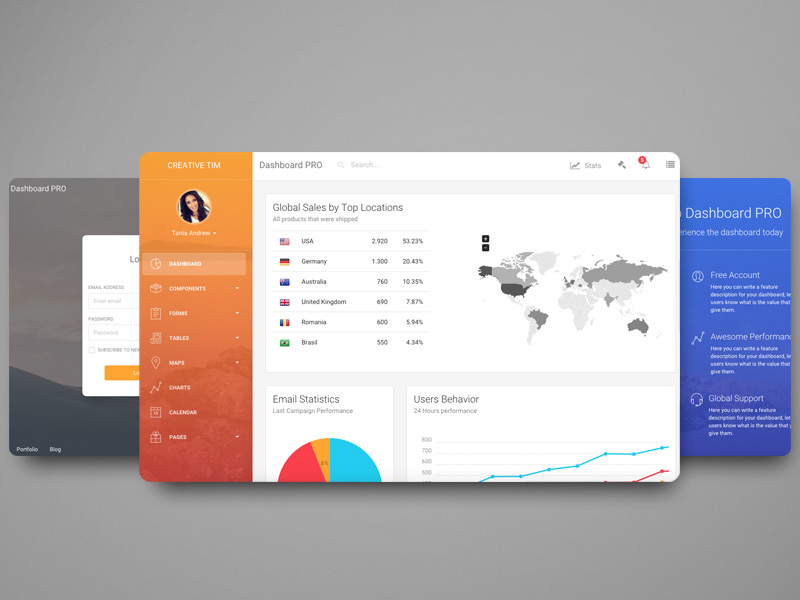 The task comprises connection, report form, export options, and email options. After the task is created, you can call it from the command line by adding argument “task [your task id]”. If you need to make some changes in the built-in report forms or you want to create your report form from scratch, you can easily do so. 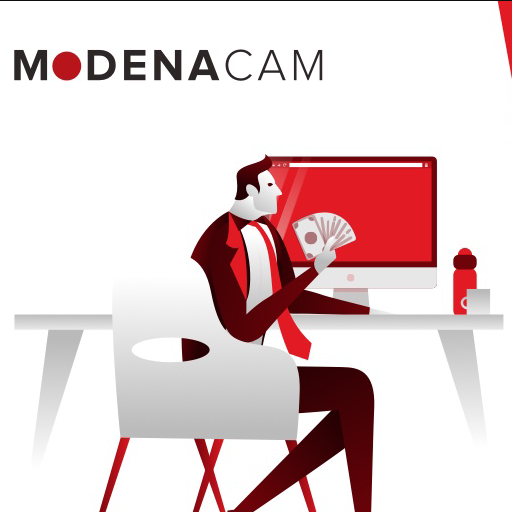 Create and modify your custom reports by using our intelligent filter manager, which makes custom report creating easy and straightforward. Report storage – Built-in local database and database engine. 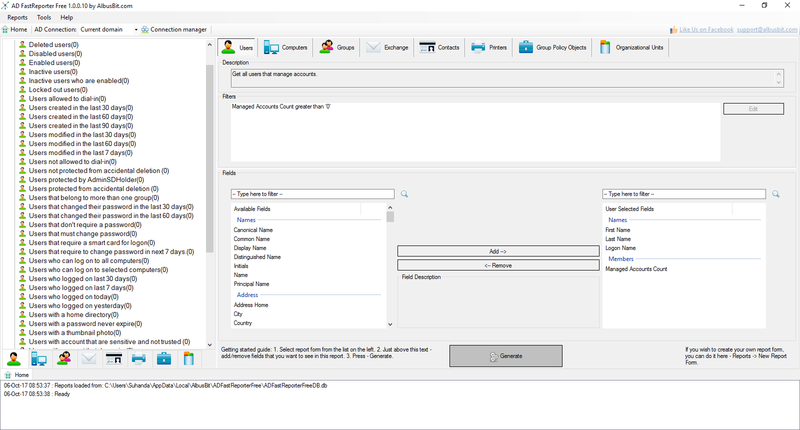 Automate (Pro version) – create various tasks that you can automate by using Windows Task Scheduler or any other scheduling tool. Fast and efficient – The fastest reporting tools, especially when dealing with a very big Active Directory object count. Custom reports (Pro version) – Create and modify your custom reports by using our intelligent filter manager. Email support – Send reports directly as an email message or as attachments (CSV, XLSX, and HTML). Accurate – Can handle various field types starting from inherited memberships to non-replicated attributes like last logon, bad password time, etc. 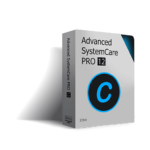 AD FastReporter Pro runs on all modern Windows OS and even some older like Windows XP SP3 and Windows Server 2003. The main requirement is Microsoft .Net Framework version 4.0 Client Profile or later. AD FastReporter can be installed on a domain server or a workstation joined to Active Directory. Not sure if AD FastReporter Pro does what you need? Try it out now. 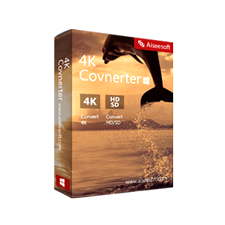 Please feel free to download AD FastReporter Free version for Windows PC here. This Active Directory Reporting Tool by Albus Bit SIA has been tested professionally and we are assured that no viruses, Trojans, adware or malware contained. What their users are saying about AD FastReporter Pro? I’ve been using AD FastReporter and it is a godsend! Super easy to use, has a great capacity for building custom reports and completes its reports waaaay faster than my PowerShell scripts. Not only will it export the results to a csv file, it also exports to xlsx and html which saves a bunch of time, adds flexibility in where you can deliver your reports, and saves errors (let’s face it, we’ve all spent hours manipulating data in a csv we’ve opened in Excel, done lots of formatting, and then lost all that because we forgot to save it as an xlsx file). My hope is that they can extend the app so that you can set it to take actions based on the reports (e.g. suspend all accounts that haven’t been logged into for over 120 days, etc), but just for reporting to get an insight into the state of your AD assets and users it is very much worth your time to give it a try! The report I like the most is finding “last logon time”, “last logon machine” and etc. This requires accessing all domain controller hence it has been written to the job neatly. In addition, it has a database that keeps track all your report hence if you schedule it to run every day, you will know on a daily/weekly basis what account has been created and make awareness until it is too late. I think for me, it is a great tool to keep track what has changed and the result was kept every day. I have tested your tool and have found it to be quite useful for the general type of reports one may need to run . The mix of built in reports is quite comprehensive.I like that you have added export to Excel which is missing from other AD reporting tools I have tried. Keep up the good work. Thanks. 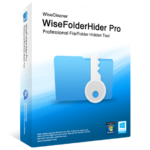 AD FastReporter Pro retails for $150.00, But, on our website, The Software Shop, you can save on your purchase of its license key with a discount coupon code. This offer is available for a limited time! Permits an unlimited number of company employees to install and use the software regardless of location. 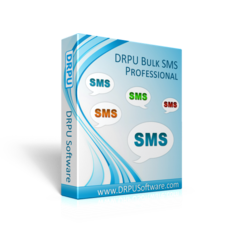 This is suitable for larger companies with multiple system administrators and physical sites. 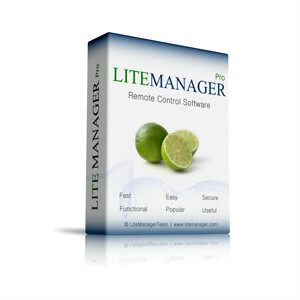 100% Off Giveaway on LiteManager Pro – Free Lifetime License with Unlimted Register & Free Upgrades! AD FastReporter Pro Giveaway is unavailable at this moment. Read AD FastReporter Pro review at a glance and enjoy the coupon. Please Report if AD FastReporter Pro Deal/Discount Coupon/Giveaway has a problem such as expired, broken link, sold out, etc.